Usually, We will delivery out them 5-7 days later after payment was received. if the PO is very big ,we need more time to produce . Yes, we test every item at least 3 times before shipping, please do not worry about the quality problem, you can buy with confidence. If this parts is not the one which you need , please contact us by mail: contact@xyfwcn.com,we will recommend our products for you according to your request in time. 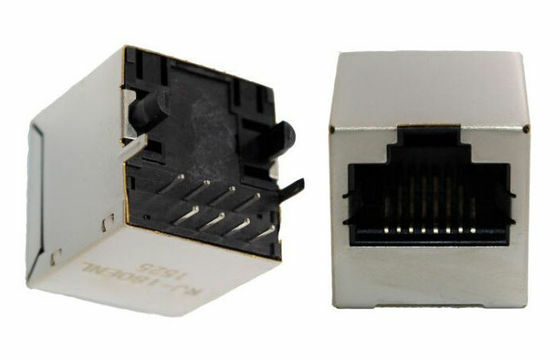 As one of the professional manufacturers, Xiangyunfeiwu Technology is a leader in developing, producing and selling 180 degree 100base-t vertical rj45 female connector without led without spring to customers around the world. We offer free sample. 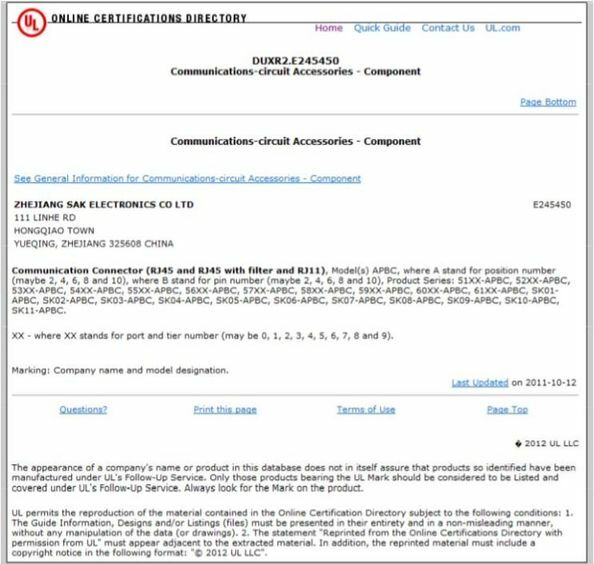 Welcome to check the quotation with us.